Directions:West 10th to Country Club Rd, South on Country Club to Chapel Pines, West to 1st drive on Right, unit on corner. SchoolsClick map icons below to view information for schools near 8316 Chapel Pines Drive Indianapolis, IN 46234. Home for sale at 8316 Chapel Pines Drive Indianapolis, IN 46234. Description: The property at 8316 Chapel Pines Drive Indianapolis, IN 46234 in Marion county with the BLC / MLS 21618373 is currently listed for $125,500 and has been on this site for 66 days. 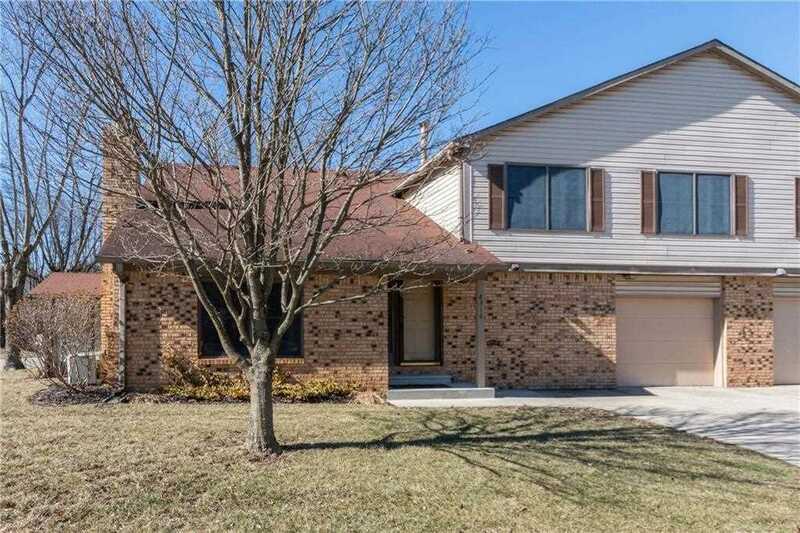 You are viewing the MIBOR listing details of the property for sale at 8316 Chapel Pines Drive Indianapolis, IN 46234, which features 3 bedrooms and 3 bathrooms, and is approximately 1713 sq.ft. in size.